Set 8989 Mata Nui is a canister set released in 2009, portraying the former Great Spirit Mata Nui in his Glatorian body created by the Kanohi Ignika. The set contains 52 pieces. 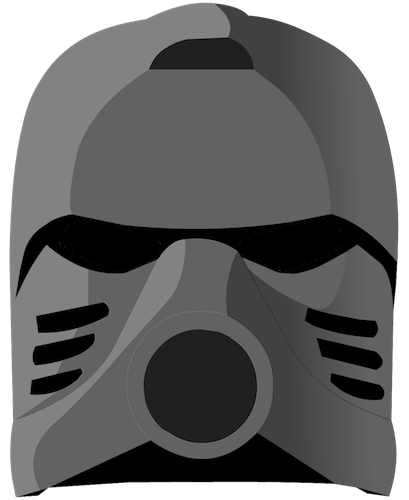 The set includes a Glatorian helmet-styled yellow Kanohi Ignika. This page was last edited on 13 October 2018, at 18:27.